A Monty Alexander Jazz Festival tradition will continue this year on Saturday morning with a free New Orleans jazz concert at 11:00 a.m. in Thompson Park by The Conservatory Classic Jazz Band. The band will then lead a second line parade to the Tidewater Inn where a jazz brunch at 11:30 a.m. will precede the Festival’s afternoon showcase at the Avalon Theatre. 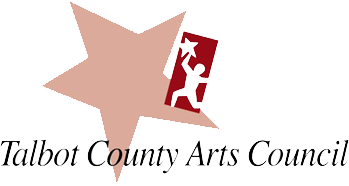 The Monty Alexander Jazz Festival will celebrate its sixth anniversary at the Avalon Theatre in Easton, MD on Labor Day weekend from September 3 – 6, 2015. The extraordinary energy and virtuosity of Artistic Director Monty Alexander have vaulted the Festival into a four-day event showcasing new talent, as well as jazz greats, and including a free public concert in Thompson Park in Easton. A Festival tradition will continue this year on Saturday morning with a free New Orleans jazz concert at 11:00 a.m. in Thompson Park by The Conservatory Classic Jazz Band. The Conservatory Classic Jazz Band was formed in 2003 to bring the sounds of traditional Jazz to the Washington DC audience. The band members at the Saturday morning concert include Dave Robinson (cornet/trumpet/bass trumpet), Gary Gregg (clarinet/sax), Jeff Reynolds (guitar/banjo), and Dan Hall (Bass). The band will then lead a second line parade to the Tidewater Inn where a jazz brunch at 11:30 a.m. will precede the Festival’s afternoon showcase at the Avalon Theatre. The second line parade refers to the exuberant return from the grave site after the service has been concluded. The march to the grave site is accompanied by solemn music. This year’s Festival includes a range of jazz performances. A returning favorite vocalist, Caterina Zapponi, will open the Monty Alexander Jazz Festival in an intimate setting on Thursday night with an All-Star ensemble, including Yotam Silverstein, Loren Cohen, Alberto Piribi, and Chuck Redd at the Academy Art Museum. This concert will not be a part of the Festival Pass and the number of seats available will be limited. Jazz vocalist and Grammy nominee René Marie will perform at the Avalon Theatre with her Quintet on Friday evening, September 4 at 8:00 p.m. Monty Alexander and Friends take the stage on Saturday night at 8 p.m. for the concert, “Monty Alexander: Remember Mr. S. and Jilly’s – Celebrating Frank Sinatra 100 Years,” including Houston Person on saxophone, Hassan Shakur on bass, Obed Calvaire on drums, and Randy Napoleon on guitar. And Monty will bring special guests for the vocals. New York-based tenor saxophonist Eric Alexander will lead Saturday afternoon’s concert at 2 p.m.
Sunday’s jazz and gospel concert at 2 p.m. at the Avalon Theatre will feature jazz vocalist Alicia Olatuja, whose solo with The Brooklyn Tabernacle Choir’s “Battle Hymn of the Republic” reached millions of viewers at President Obama’s 2013 Inaugural. Renowned Baltimore classical and jazz pianist, Jermaine Gardner, will open Sunday’s concert. Gardner, who also happens to be blind and living a creative life with Asperger’s Syndrome, performed with singer Stevie Wonder when he was only three years old. This year’s lineup of world class artists makes The Monty Alexander Jazz Festival an Eastern Shore destination for Labor Day weekend. 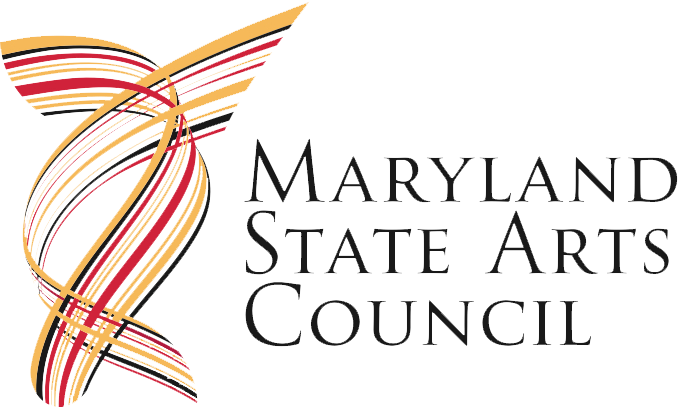 The Monty Alexander Jazz Festival, presented by Jazz on the Chesapeake, is a program of Chesapeake Chamber Music. For further information on the Monty Alexander Jazz Festival, visit ChesapeakeJazz.org. Caption: A Monty Alexander Jazz Festival tradition will continue this year on Saturday morning with a free New Orleans jazz concert at 11:00 a.m. in Thompson Park by The Conservatory Classic Jazz Band. 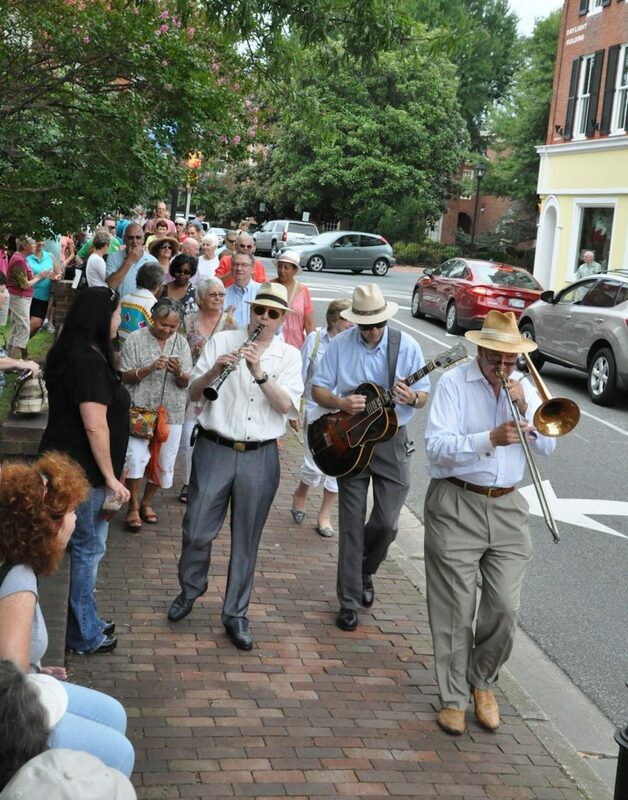 The band will then lead a second line parade to the Tidewater Inn where a jazz brunch at 11:30 a.m. will precede the Festival’s afternoon showcase at the Avalon Theatre.